By high speed pluses nozzle of gas heating the across corners, the zinc kettle can be heated uniformly, precise auto control of temperature, full time auto monitor, failure diagnosis and alarm with stable performance. Galvanized furnace heating system: This system consists of heating furnace, burning system, control system and other parts. Heating is adopt to natural gas. 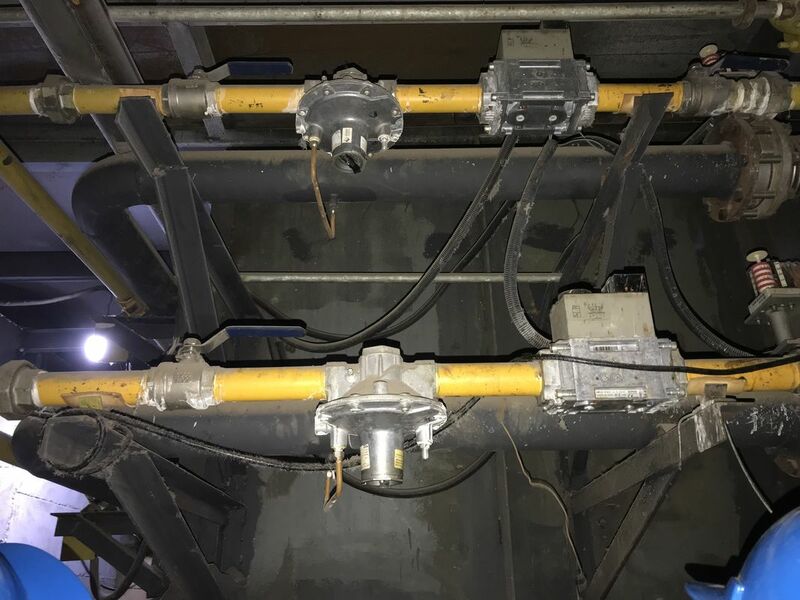 The burning control system can automatically control air flow amount of natural gas and air to control the temperature of the furnace body so that the zinc liquid temperature more uniform and stable.